One of the teachers in our school, Joanna Wiśniewska, has introduced another way of teaching coding and programming to very young students. She uses a very interesting and engaging tool, which is a robot mouse Colby. 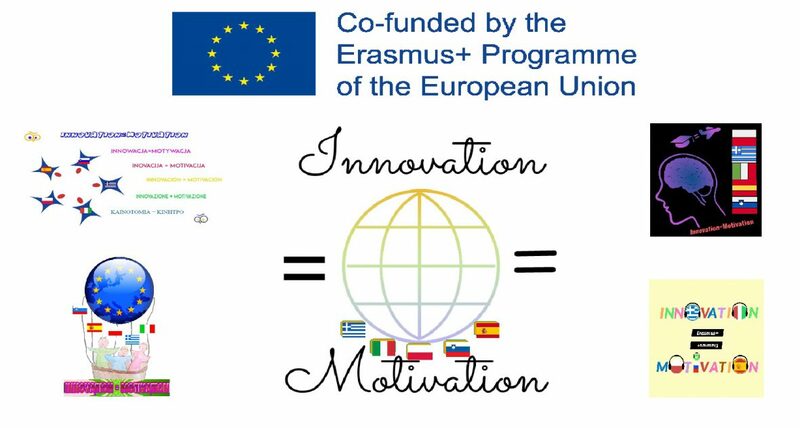 It is a tool that was introduced to the teachers of the partner schools in the project „Innovation = Motivation” while attending workshops in Barcience by the Spanish partners. Students can build mazes for Colby the mouse and program the mouse to take the sequential steps to get through the maze. The set comes with mazes (depicted on “activity cards”) that the childen can build, or they can make their own with walls and tunnels. The programming involves simple directions or an “action” like lighting up or making sounds. If Colby is programmed correctly, it can go through the maze successfully. If not, the group has to program it again. The children have a lot of fun and create their first codes without even realizing it. Previous postStudents in Italy create educational resources with Story Jumper and Kahoot! Wow! Polish students and teachers are making big steps forward in programming pathway!